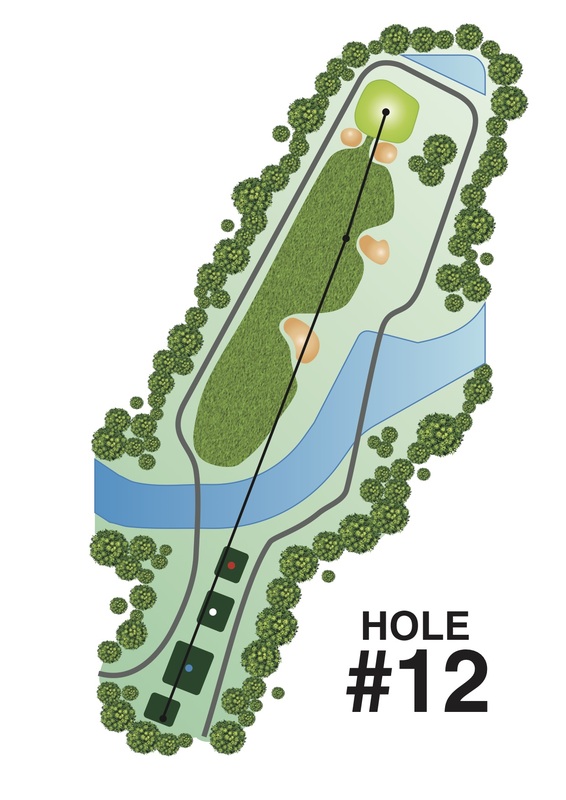 Though the distance is short, this hole is tough because the boundary fence on the left and two bunkers on the right constrict the fairway. Conservative players will do well on this hole. Beware not to overshoot the green for the wetland behind.